The release day for EQUALS has finally arrived, and I am so excited to finally get the opportunity to share this new Alarm music with you all, everywhere and on the same day. From midnight, EQUALS will be available online at all digital streaming services and ready for purchase in record stores and retail outlets in both CD and LP formats. EQUALS was born from a creative process began in 2017 with the Blood Red Viral Black Sessions and a promise made, to release worldwide and in all formats in 2018. 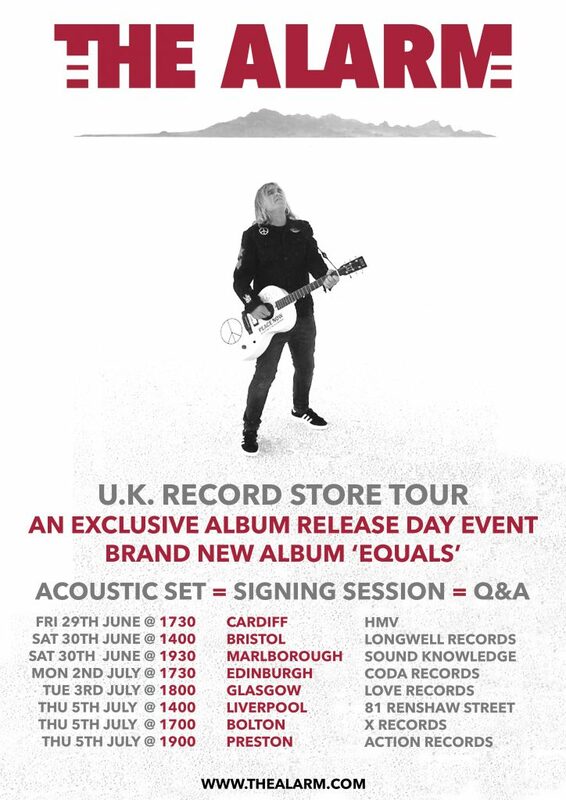 The album EQUALS will be in stores all over the world from tomorrow, and I will personally be at HMV Cardiff, Wales at 5:30PM to officially set the album on it’s way, with an acoustic performance and signing session. Followers of The official Alarm Facebook page will be able to tune into the event ‘live’ and in ‘real time’ as it will be broadcast over the internet as it happens. 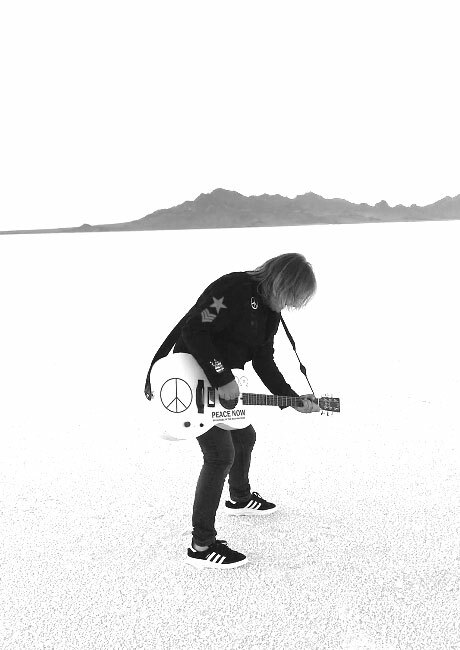 Interestingly, EQUALS has already been generating some very positive press and excellent reviews (the best I’ve ever seen for an Alarm release), which is really encouraging and backs up the commitment and endeavour that has been poured into every single musical note, from the first lyric to the last power chord. I look forward to seeing you out there in the world some time soon, whether it is at a record store or a concert. 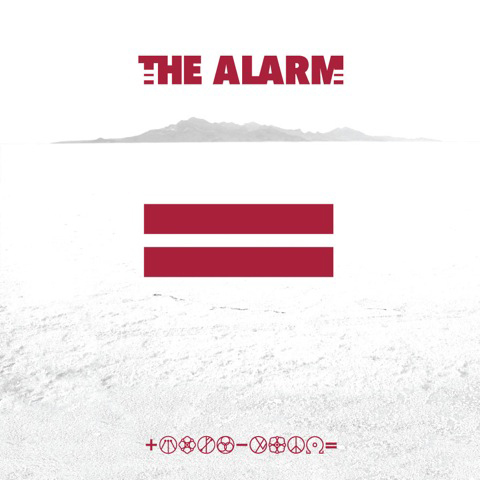 All that myself and The Alarm have strived for in order to stay current and relevant is happening as we speak, it is our time now, so make sure you get to listen to EQUALS… it’s been the soundtrack of my life these last few years, hopefully it can now become a part of yours.